Eat your own catch of the day! 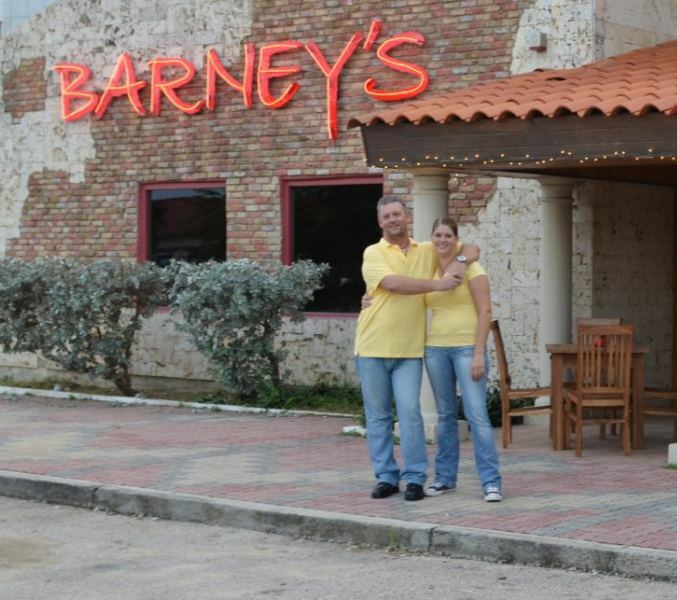 Take your catch to Barney's Bar & Restaurant and they will prepare your catch. 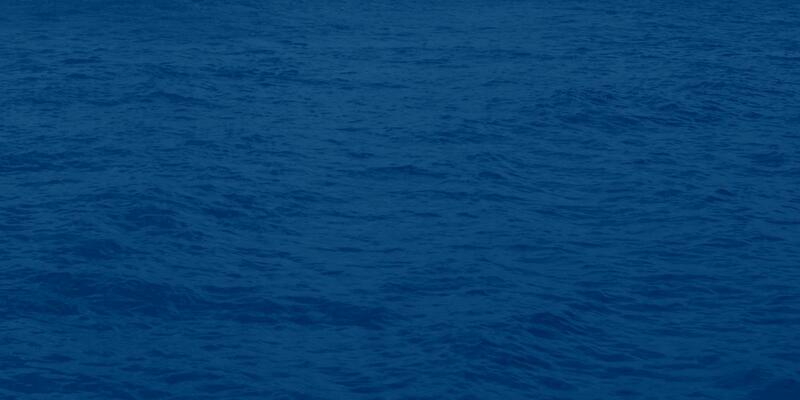 One thing for sure: nothing beats eating your own catch in a very nice restaurant. 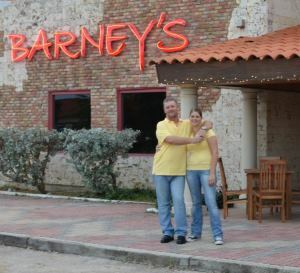 Owners Eline Scheele & Ron Huijbers introduced this unique style of Barney Rubble style of dining with Flintstone sized portions and great prices. The menu is absolutely fun! Starting with Pebbles Favorite tomato soup, Bronto Saures Ribs, Yabadabadoo Pork Tenderloin, and ends with Betty & Barney Lover's Coupe for two.